We just had a Nindies Direct and that obviously means a ton of new ports (and new games) coming to Switch. 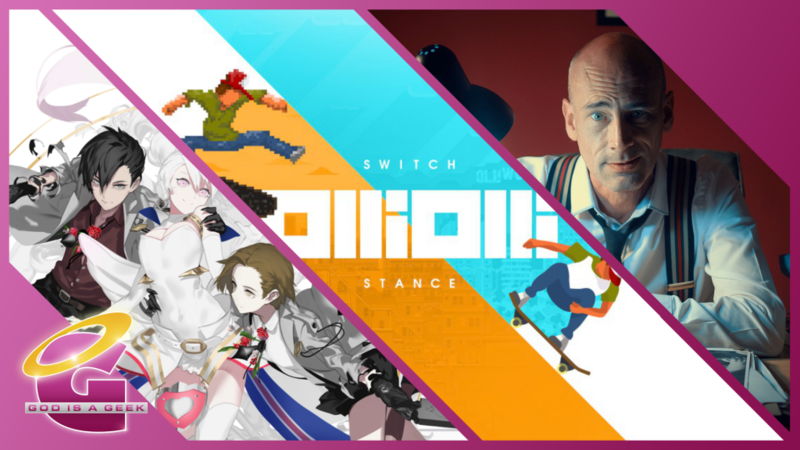 I’m looking forward to checking some of them out for the Re:Port Review but until then, here’s a set of reviews for games that were on other platforms before seeing a release on Switch. If this is your first Re:Port Review, the team and myself look at Switch ports of new and old games. These reviews are more for how a game looks and runs in addition to how a game uses Switch hardware and whether something is indeed “Perfect on Switch”. OlliOlli and OlliOlli 2 are two of my most played indie games on the Vita which still is my favourite portable indie platform. While I adored OlliOlli when it debuted on Vita, it has been hard to go back to it after the superlative OlliOlli 2 released. I have a list of indie games I’d love to see on Switch and OlliOlli 2 was near the top of that list. I’m glad to see it finally arrive on the Switch and it has been ported by BlitWorks who are fantastic. This port includes both games in a single package under the Switch Stance name. Having both as a single game has its pros and cons. The best part is obviously the price which gets you both games for $14.99 or equivalent which is much cheaper than buying both games at launch on other platforms. The downside is the splash screen that has you selecting a game every single time. OlliOlli is perfect for booting up quickly, playing a few levels, and doing something else after. This adds an extra step to getting into the game of your choice. Thankfully the loading to get into a game isn’t too long. When it comes to visuals and performance, BlitWorks nailed it here and both games run brilliantly and look great. The only downside is in the choice of buttons for confirm or go back. On other platforms, you press X (B on Switch controller in terms of button placement) to progress and in game while O (A on switch to go back). On the Switch, since you press A to progress (as is the norm), you end up using B and A together to go ahead and for use in game. People who play OlliOlli 2 will know how annoying it is when you keep pressing the progress button position and you end up going back instead. This could’ve been resolved by offering custom control options or mapping but the current release of the port has none. Hopefully this is patched in because this release is more or less everything I wanted in ports. When it comes to Switch features, there is no touchscreen functionality and the use of HD Rumble is minimal. If you’ve never played OlliOlli or the follow up, you absolutely need to get this package that has both together. The music, level design, and animations are all superb. OlliOlli 2 is easily one of my favourite indie games of all time and I’m glad to have it on another platform. The Caligula Effect on PS Vita was one of Atlus USA’s last localisations of a third party game and one of their last Vita releases. I played it on Vita and while I liked some aspects of the game like the music, it was not good. When a PS4 enhanced release was announced for Japan, I was hoping Furyu would sort out the issues with the gameplay to go alongside the tech upgrade. NIS America has brought that PS4 version to Switch and PC in the West through Engine Software and the Switch port sadly has issues. Furyu rebuilt the game using Unreal Engine and a lot of the game looks much better. There is a lot of new story content including a new female protagonist option (every game should have this if possible), lots of combat improvements, and more. 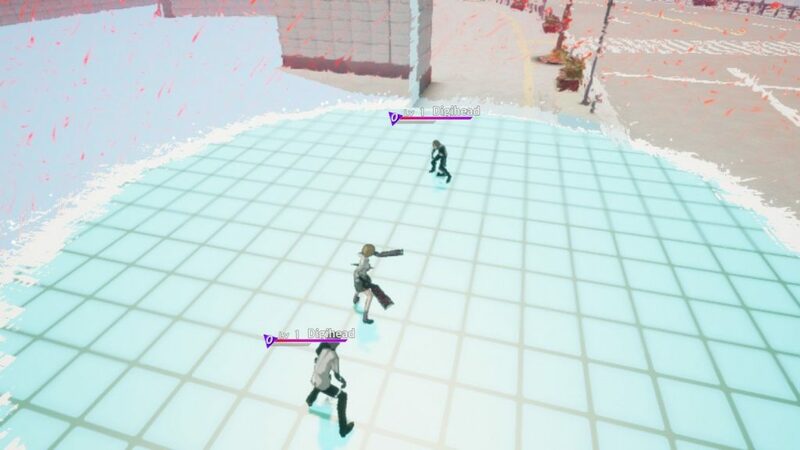 The interface is so much better in Overdose’s combat compared to the original. I was hoping this release would address the Vita release issues on the technical side of things. Sadly, taking a game built for PS4 and porting it to Switch has resulted in blurry visuals for gameplay in a lot of areas and performance that definitely could have been more stable. The new additions to the story and combat are welcome and they definitely make the experience better than the original Vita release. This is better than playing it on the PS Vita for sure but you’d rather just get this on PS4 or PC if you’re really interested in Caligula. The Shapeshifting Detective is a murder mystery FMV game that released on consoles and PC before seeing a port to iOS recently from Wales Interactive. I love FMV games and was quite interested in The Shapeshifting Detective after seeing high praise for The Infectious Madness of Doctor Dekker from a few friends. You play as a detective who shapeshifts into others. This lets you gain new insight through secret encounters and conversations. The production values are really good and I enjoyed the acting a lot. This also has a lot of replay value. When it comes to Switch specific features, it looks and runs very well in docked and handheld modes. The highlight of handheld mode besides being able to play on the go is touch support. The Shapeshifting Detective on the Switch is the best way to play it since it offers the full big screen experience and has the ability to not only play it on the go but with both button or touch controls. If you enjoy murder mystery games, this one is definitely worth your time. Idea Factory International went from only releasing on PlayStation platforms to finding some success initially on PC. They now usually release a game on PS4 and then port it to PC eventually but many fans were wondering when something from them would hit the Switch. 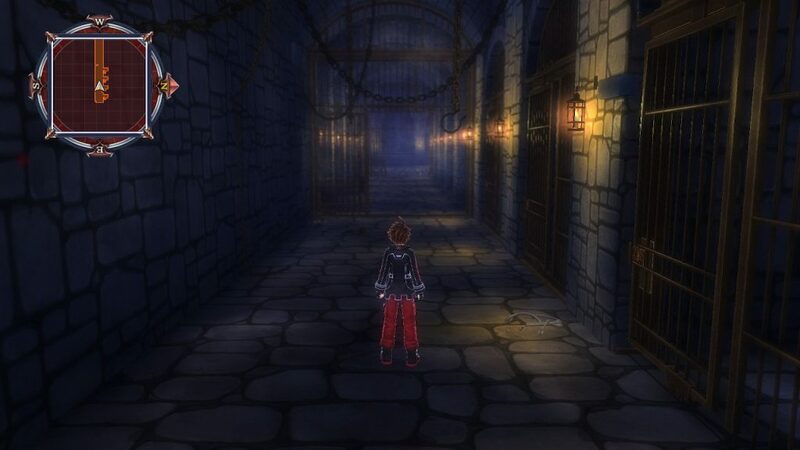 Ghostlight ported the enhanced port of the PS3 release to Switch and this is Compile Heart’s first Nintendo Switch release. Fairy Fencer F is a pretty standard and relaxed Compile Heart RPG. If you’ve never played a Compile Heart game before, this is a pretty good way to check out their work even though one of the Neptunia games would serve as a better introduction. Thankfully, this game doesn’t take itself too seriously (as is the case with Compile Heart games) when it comes to story. 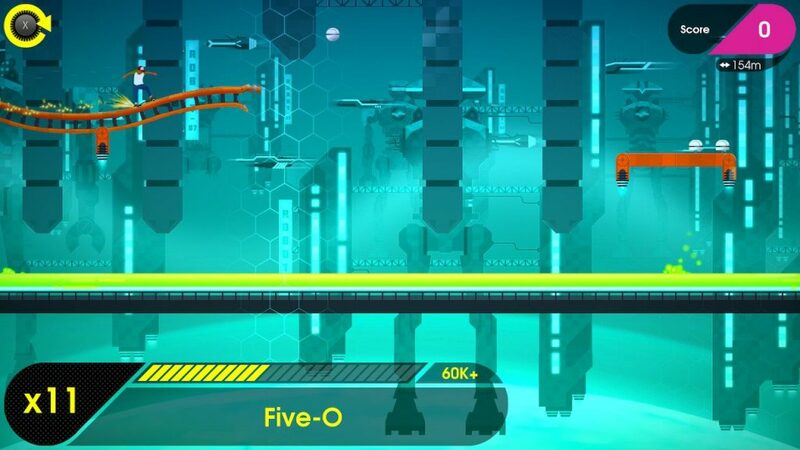 The Switch version suffers both visually and in performance for the actual gameplay. The visual issues are mainly in dungeons with the first dungeon being by far one of the worst looking and performing areas of the game. The interface and portraits alongside other non exploration moments all look fine. Even the special attacks in combat look good. In fact, it is great seeing Tsunako’s art look so good on a portable again since the Vita isn’t getting more games from Compile Heart. Ghostlight added some nice rumble for combat but other than that it doesn’t really make use of Switch hardware outside of a standard port. All DLC released for all previous versions of the game is also included here which is a nice touch since the port itself is cheaper than buying the base game on some other platforms. Overall, this still needs a lot of work before I can recommend it. While the visual novel like sections and the UI are crisp on the Switch, the actual gameplay runs and looks bad. The only reason you should consider getting this game on Switch is if you absolutely need portability over everything else.